Search Engine Optimization (SEO) is a technique which helps people to bring more traffic to their websites. As a result, they get more sales which result in more profit and in the expansion of the business. This is the reason SEO is essential and needs to be focused very keenly. Many people search for things, and these searched things are called traffic. 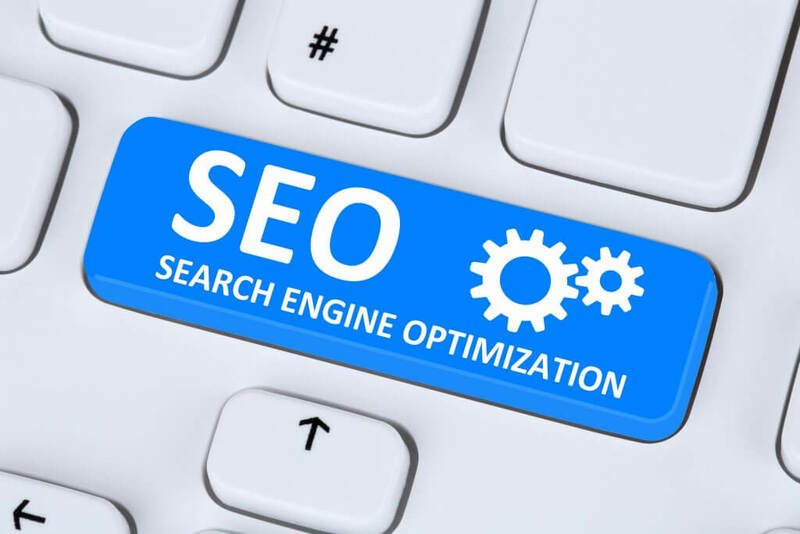 If your website has good SEO, then the results of your site would be on top, and it would be most likely that people will click on your website results. A lot of people make their websites and do their SEO and derive a lot of traffic there and generate a lot of money from that. The first step in search engine optimization is keyword research. It will tell the search engine that what are you dealing with? It will identify the keyword, terms, and phrases people are searching in. You include that keyword in your in content by which you want to rank in search engines like Google, Bing and Yahoo. First people search for the domain name then the research for the content is done. The keyword which has low competition and high searches are preferred because they allow easy ranking in the search engines. Always those keywords should be selected which have high relevancy with your website. For example, if you have a website about Web Development, then you are not supposed to write content about cars and motorbikes in your website. Everything should be interconnected and relevant. The biggest advantage of this relevancy would be, it will keep the reader engage with your website which will certainly reduce your bounce rate, and as a result, your website will rank at a better position. It is important to select those keywords which don’t have high competition. The competition of the keywords should be low, but the number of searches in a month should be high. Moreover, another important thing which should also be considered is to click through rate. By considering the low competition and having high searches, the click-through rate should be as high as possible. When you have selected the keyword the next step is how you craft those keywords on your website. Every page in the website is considered as a separate entity and ranked separately in the search engines. Therefore, there is the high need that following things should be entertained carefully. The title of each post should be unique and enriched with keywords. Therefore, it should be crawl properly in the search engine and rank high when those keywords are seen by search engines. The description of the post should be brief and unique. It should be preferred to use a maximum number of keywords in it. The details are written in the body section. The content should be unique and original try to write as much detail as you can. It would be helpful to rank well in search engines. You can add pictures and videos in this section as well, but these pictures and videos should be unique and belong to you otherwise, your website could be deranked and the high penalty could also be put. Which would be very harmful financially. Content marketing and link building are considered as off page SEO. Search engines largely depend upon backlinks and content marketing. No matter how much on page SEO has been done, no matter how better keywords you have chosen. It all would be in vain until you don’t have backlinks and content marketing.